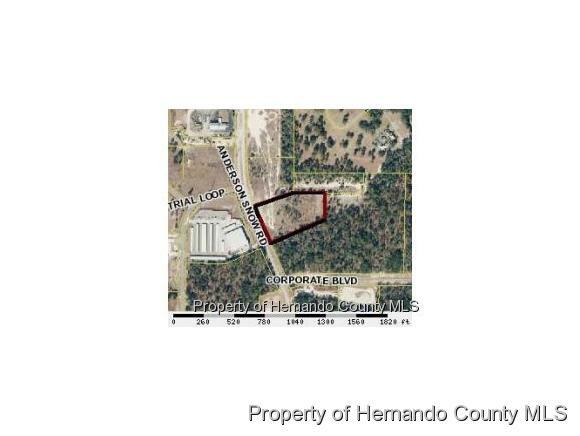 Prime commercial lot 4.10 acres this area is booming with growth, located just west of Brooksville-Tampa Bay Regional Airport. Property is next to a newly built Zaxbys chicken, Burger King, Taco Bell and Walmart Market Place. Minutes to the Suncoast Parkway.